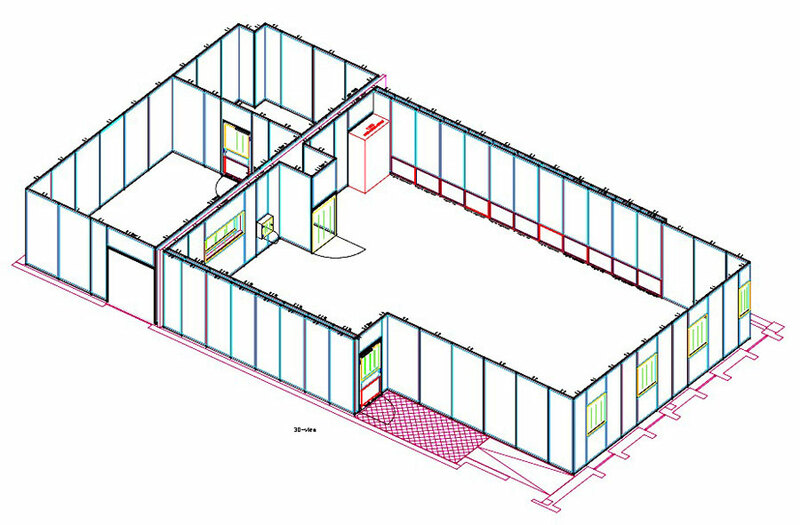 With dedicated CAD software we design and simulate the complete clean room including all construction elements. 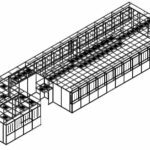 These 3D CAD files are then used to generate the factory production instructions, bills of materials and shipping list thus ensuring that the complete kit arrives to site for installation without the need for any modifications. 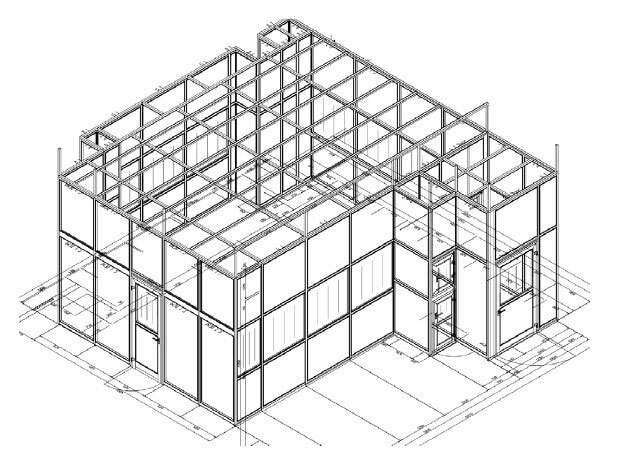 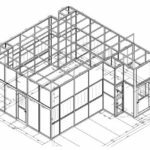 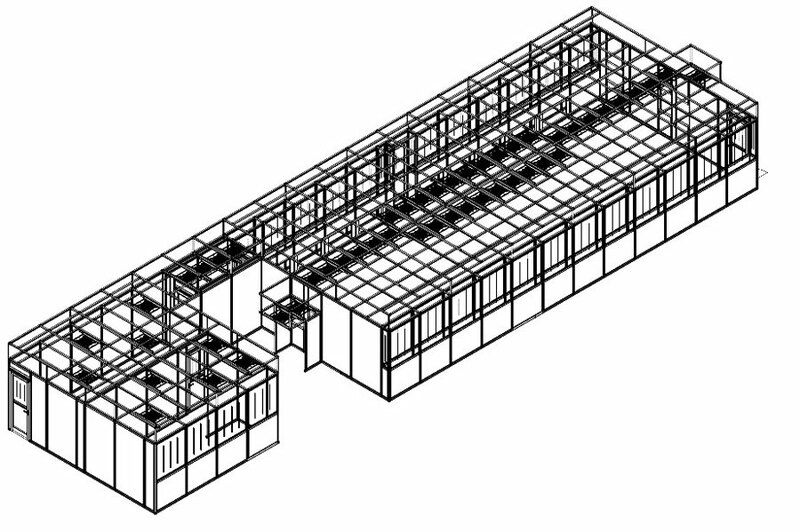 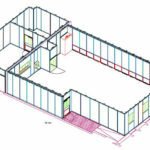 Dedicated CAD software allows us to simulate the complete clean room including all construction elements.